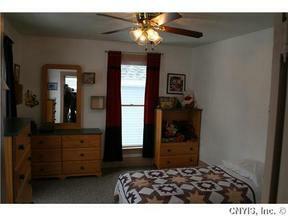 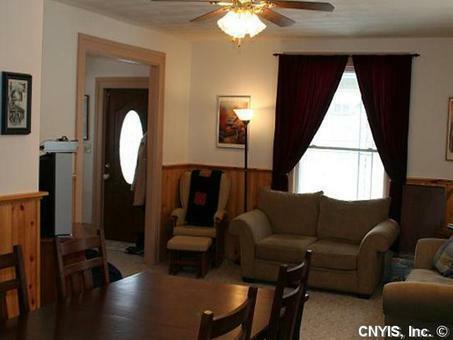 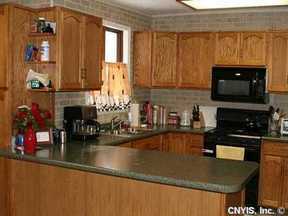 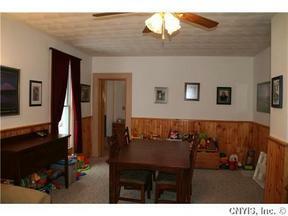 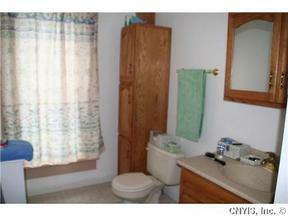 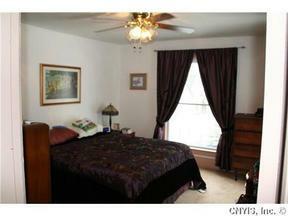 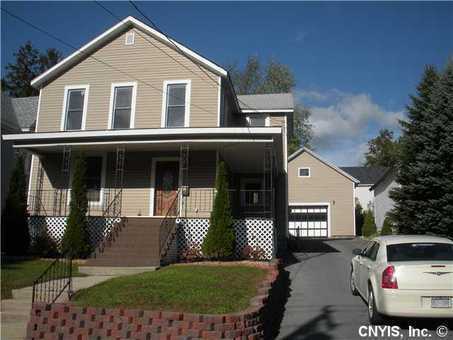 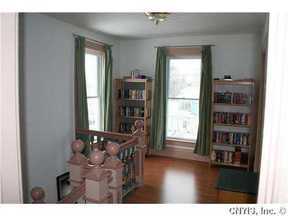 Single Family Home Well maintained village home close to Fort Drum and Watertown. 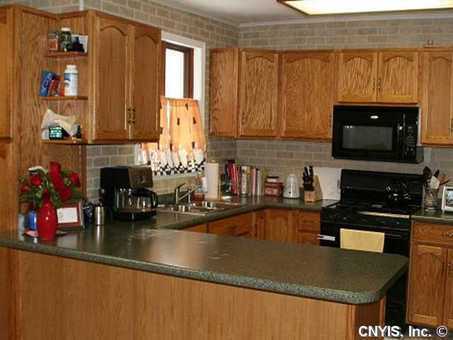 Priced to sell, this home has 4 bedrooms, 2 full baths, a large eat-in kitchen with ample cupboard space and appliances, living room and dining room combination with first floor full bath, laundry with W/D, and mudroom. 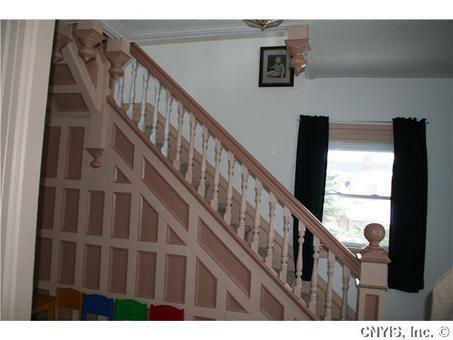 Front foyer open staircase to second floor as well as a convenient service stairway from laundry room to second floor. 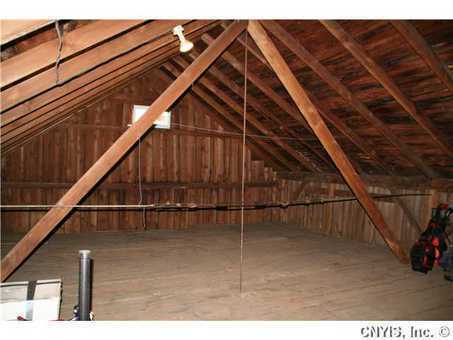 Two car garage with walk up attic for storage. Don't miss this opportunity to buy well below market value. 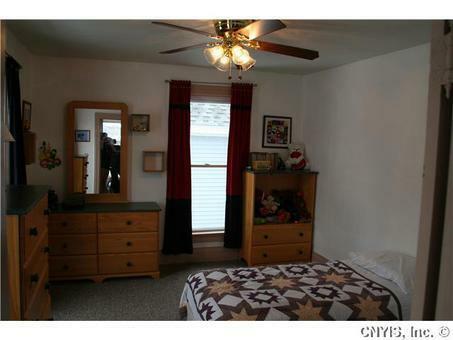 Call now for your personal viewing.